Listen to Secrets of the Sire LIVE in PRIMETIME: TalkingAlternative.com TONIGHT: 8:30pm ET! Join the Secrets of the Sire Radio Hour as we break down Captain America: Civil War. We give our Spoiler-Free review – is this the best Marvelverse movie of all time? 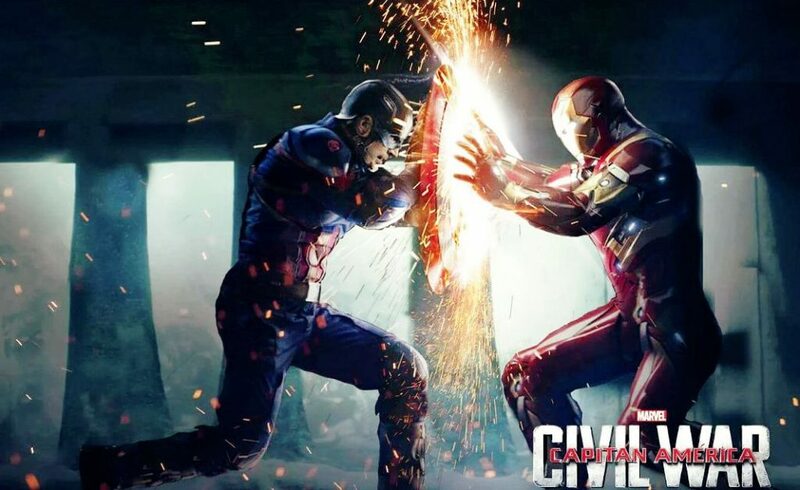 Where does Civil War rank among the Marvel movies to date? And how does it compare to DC’s Batman v Superman? All this and more for or first PrimeTime show!